The Wayne Hotel was delighted to host New York Times best selling author and founder of online community Momastery, Glennon Doyle Melton, during her visit to Wayne this past weekend. Glennon spoke to a sold-out crowd followed by a meet & greet at Wayne Presbyterian Church on Sunday, November 15, 2015. 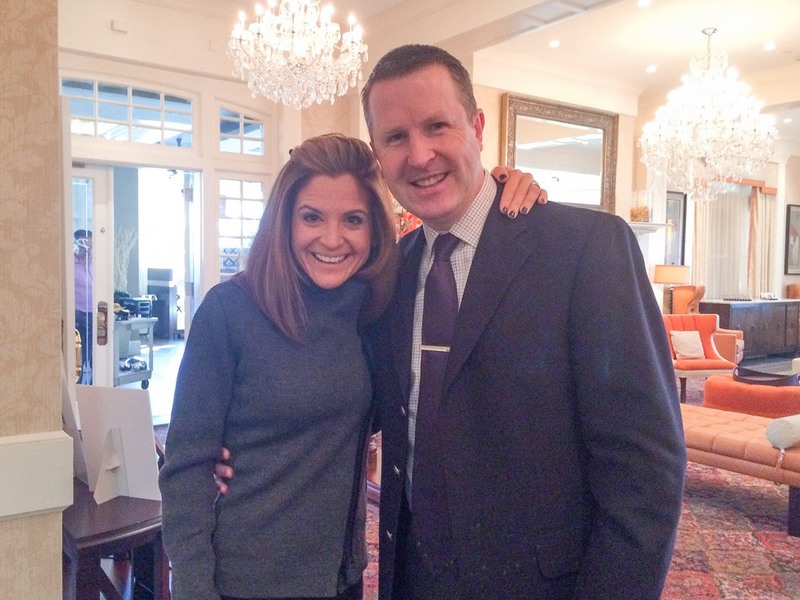 Glennon Doyle Melton is pictured with David Brennan, General Manager of the Wayne Hotel.